Rema eats her birthday cake. 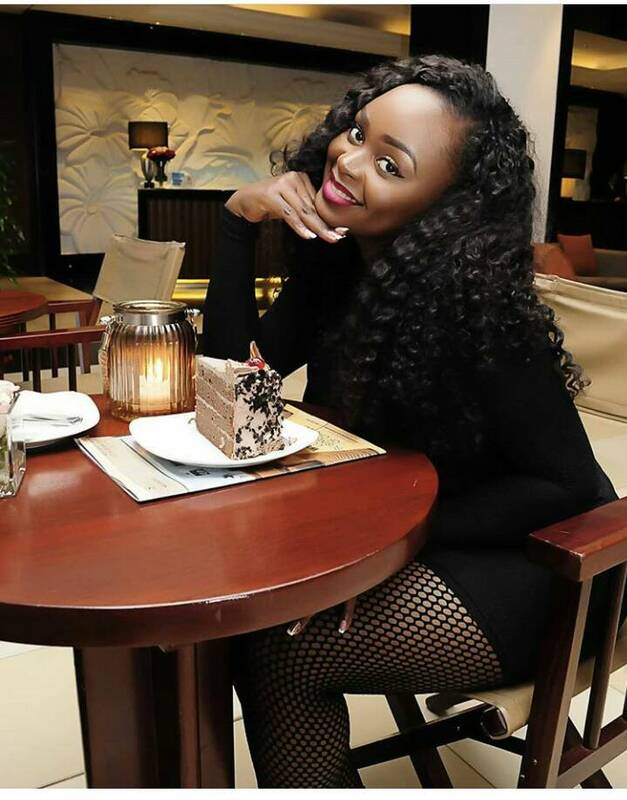 Could Rema Namakula’s latest actions explain the bad blood that has been brewing between her and father of her child Eddy Kenzo? 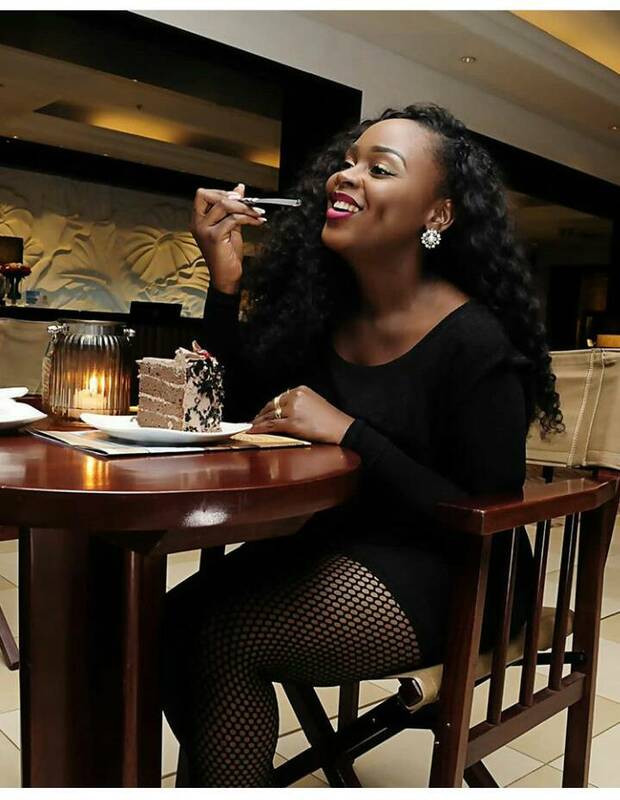 The songstress, who has for a year had a sloppy relationship with award winning musician Kenzo, on Wednesday posted photos of her 27th birthday celebration with a yet to be identified person. The seemingly over joyed Rema looked every inch in love in the photos. It was evident she was not alone, but unlike most of her selfies which she takes showing whoever she is hanging out with, this time round she made an effort to keep the identity of her date out of the photo. Meanwhile baby daddy Kenzo has not posted anything on his social media in celebration of the day his gem was born, proving that the two just have a parent relationship with daughter Amaal Musuuza as the binding factor. 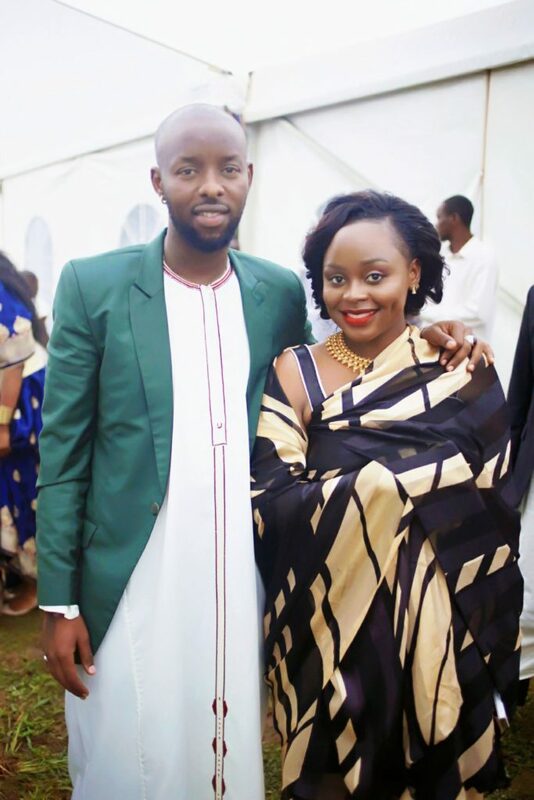 Last week, fellow musicians Maureen Nantuume and Grace Semakamate begged Kenzo to marry Rema which seemed not to sit well with Rema. Rema is set to perform in Turkey this weekend. While Kenzo is in Ivory Coast since early this week.